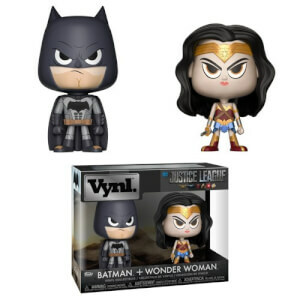 Wonder Woman and Batman Vynl. 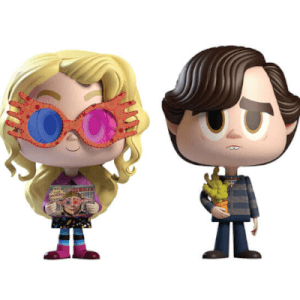 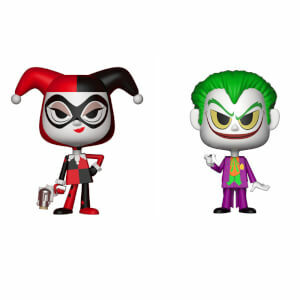 Harley Quinn and The Joker Vynl. 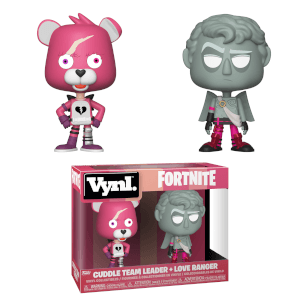 Cuddle Team Leader and Love Ranger Vynl. 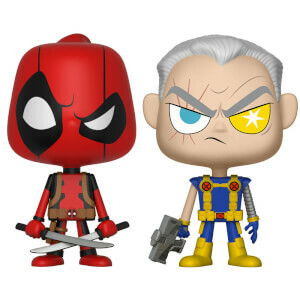 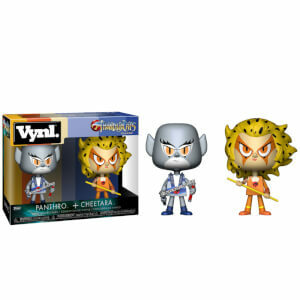 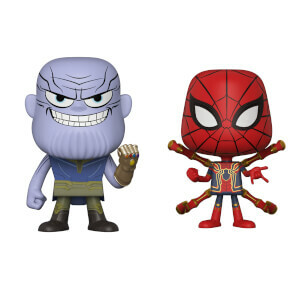 Marvel Thanos and Iron Spider Vynl. 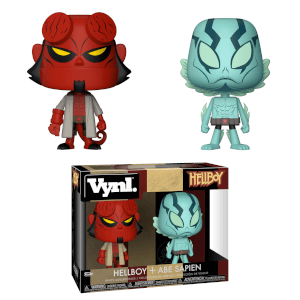 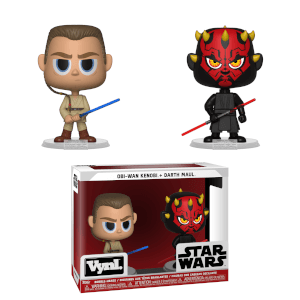 Darth Maul & Obi Wan Vynl. 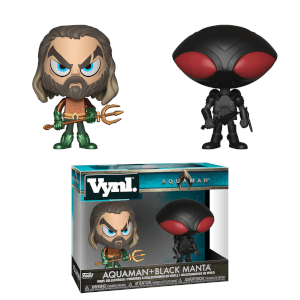 Aquaman & Black Manta Vynl. 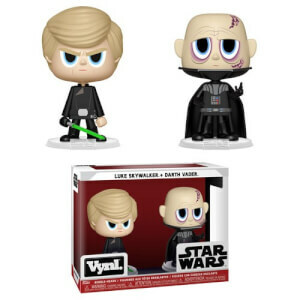 Darth Vader & Luke Skywalker Vynl. 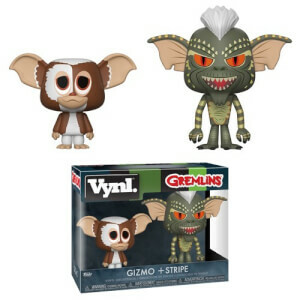 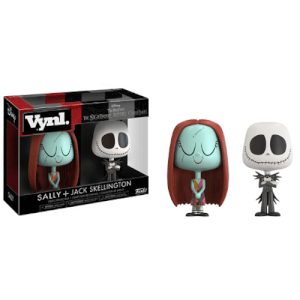 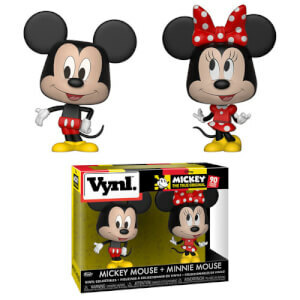 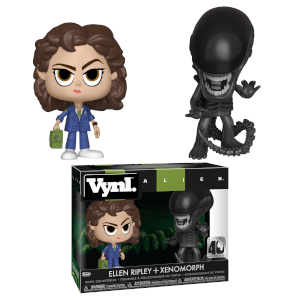 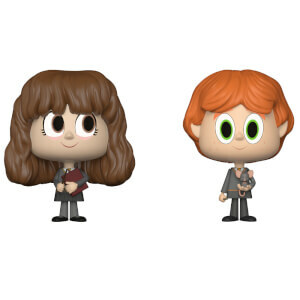 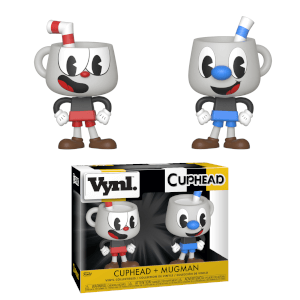 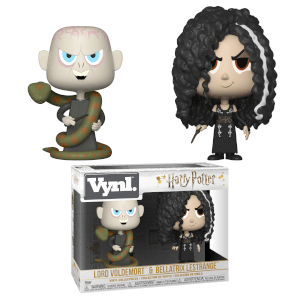 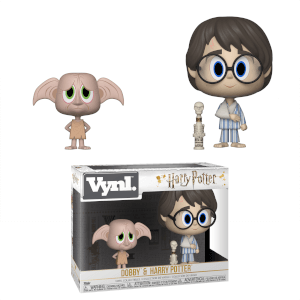 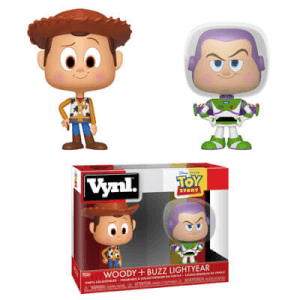 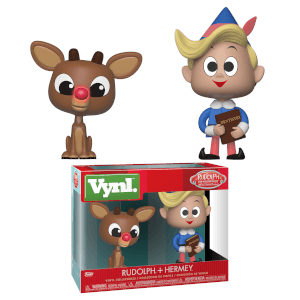 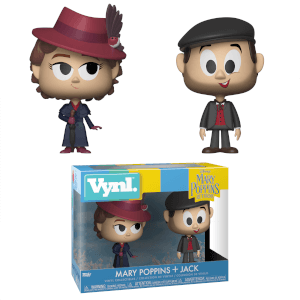 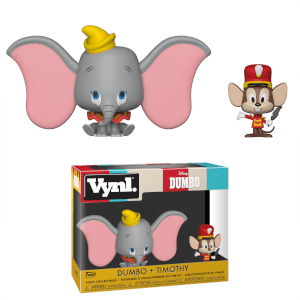 Nightmare Before Christmas Lock and Shock Vynl. Marvel Black Panther & Shuri Vynl. 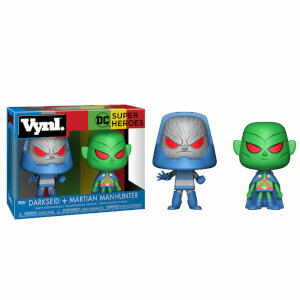 DC Martian Manhunter and Darkseid Vynl. 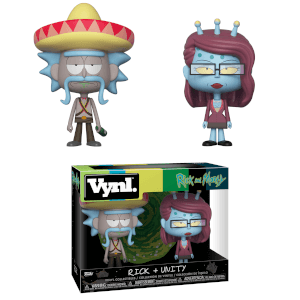 Rick with Sombrero & Unity Vynl. 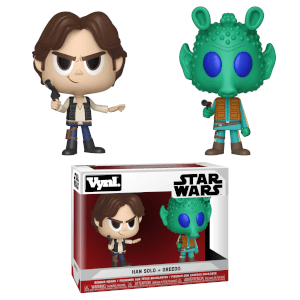 Star Wars Han Solo and Greedo Vynl. 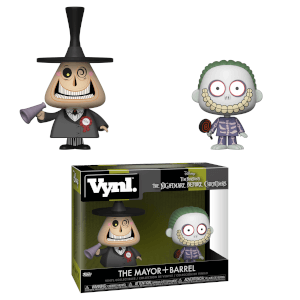 Nightmare Before Christmas Mayor and Barrel Vynl. 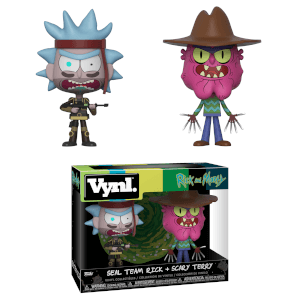 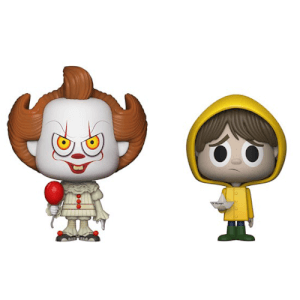 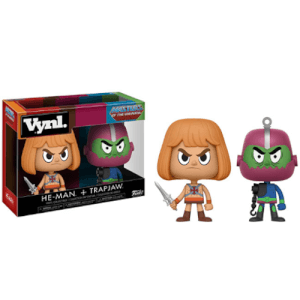 Rick and Morty SEAL Rick and Scary Terry Vynl. 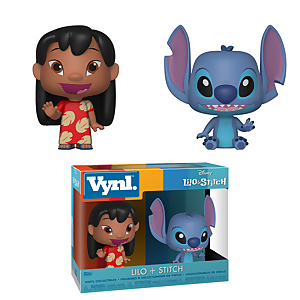 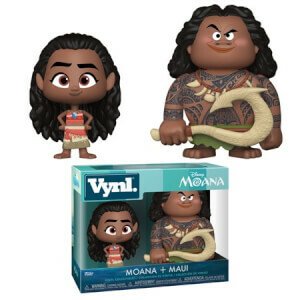 Disney Maui and Moana Vynl. 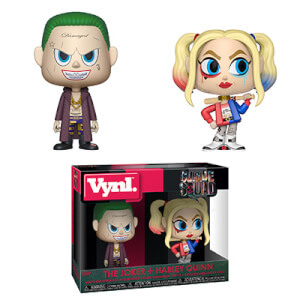 Suicide Squad Joker & Harley Quinn Vynl. 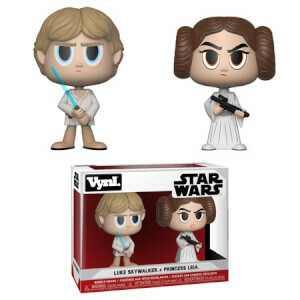 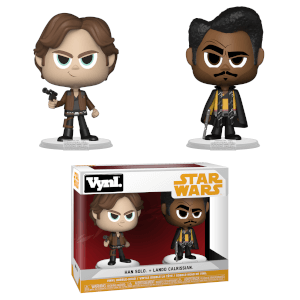 Star Wars Princess Leia & Luke Skywalker Vynl. 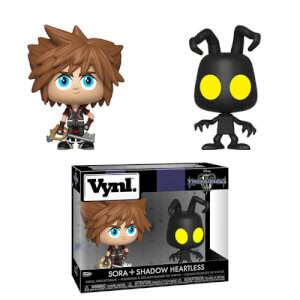 Sora & Heartless Kingdom Hearts Vynl. 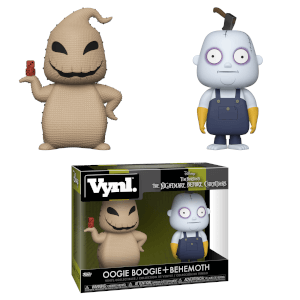 Nightmare Before Christmas Oogie Boogie and Behemoth Vynl. 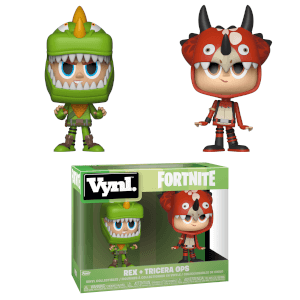 Rex and Tricera Ops Vynl. 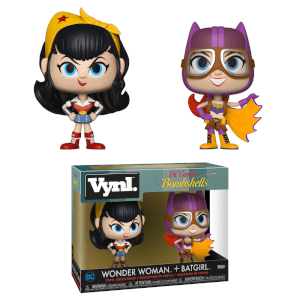 Wonder Woman & Batgirl Vynl. 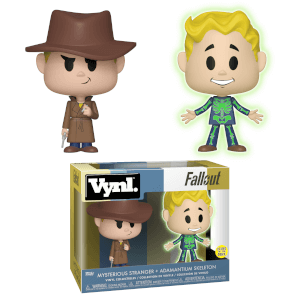 Fallout Adamantium and Stranger Vynl.